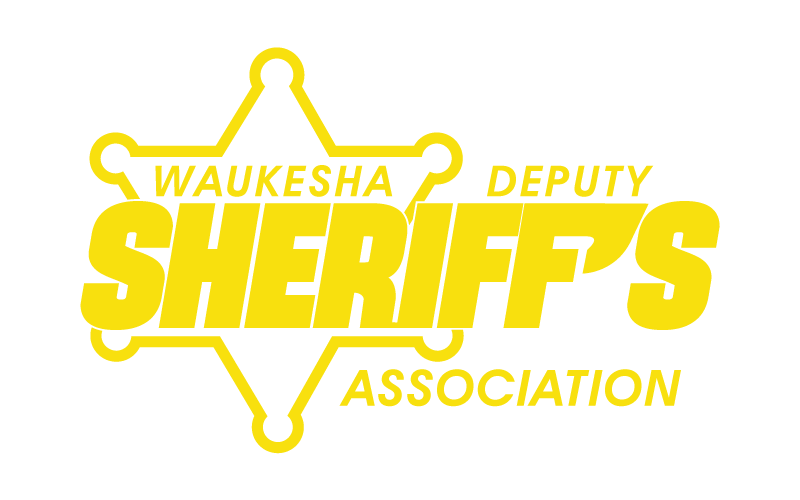 The Waukesha Deputy Sheriff’s Association is a social organization committed to fostering values and service, which all members embrace and are essential to the success of the sheriff’s department mission. Our Association supports various community organizations throughout Waukesha County. While providing assistance to our own members, this association also donates to various causes andscholarship funds to the youth in the Waukesha County area. The Waukesha Deputy Sheriff’s Association continues to hold annual fundraising efforts for the Make-A-Wish® Foundation. John has worked for the Sheriff’s Department since 1993 and recently retired from the Tactical Enforcement Unit. John is the department’s lead firearms instructor. He is an outdoor enthusiast and enjoys traveling and camping with his family. One of John’s favorite charities is the Make-A-Wish Foundation. Arnie has been with the Waukesha County Sheriff’s Department since 2012. He is currently assigned to dayshift patrol. He is also a negotiator for the Tactical Enforcement Unit. Arnie is a first time WDSA board member. Marshall started his career with the Waukesha County Sheriff’s Department in 2005. He is currently assigned to the detective bureau. He is an active member of the Tactical Enforcement Unit, Honor Guard, Firearms Training Unit, and is a less lethal and chemical agent instructor. Michael has been serving Waukesha County since 1993. He is currently assigned to the dayshift detective division. Michael currently is a polygraph examiner and conducts backround investigations for future deputy positions. Tony has worked for the Waukesha County Sheriff’s Department since 2012. He is currently assigned to the Village of Sussex on 2nd shift. He is a first time WDSA board member. Dan has worked for the Waukesha County Sheriff’s Department since 2014. He is a first time board member. Pat has worked for the Waukesha County Sheriff’s Department since 2012. He is currently assigned to 2nd shift in the Northwest district of the county. He is a first time board member.